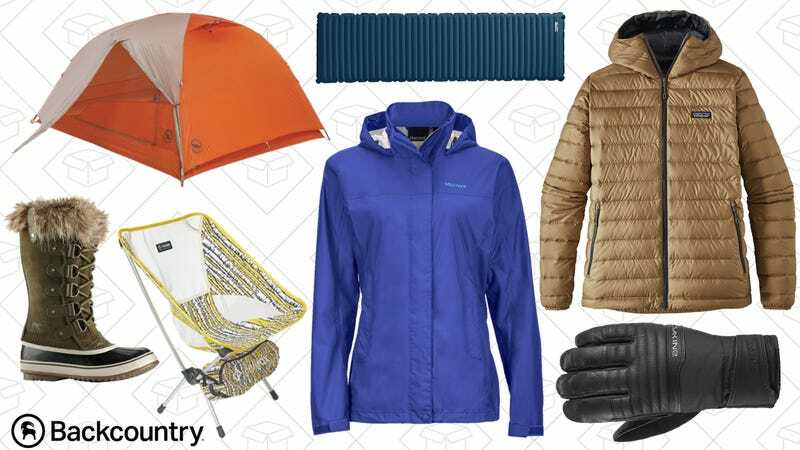 If you need anything for the outdoors, Backcountry has it on sale. With up to 60% off a ton of stuff during their Winter Clearance Sale, there are thousands of items on sale. Outerwear, boots, bags, and more are discounted, so maybe it’s time to think about going for a winter camping trip.